Bringing together leading creatives from art and design practices, furniture & product design. alt. 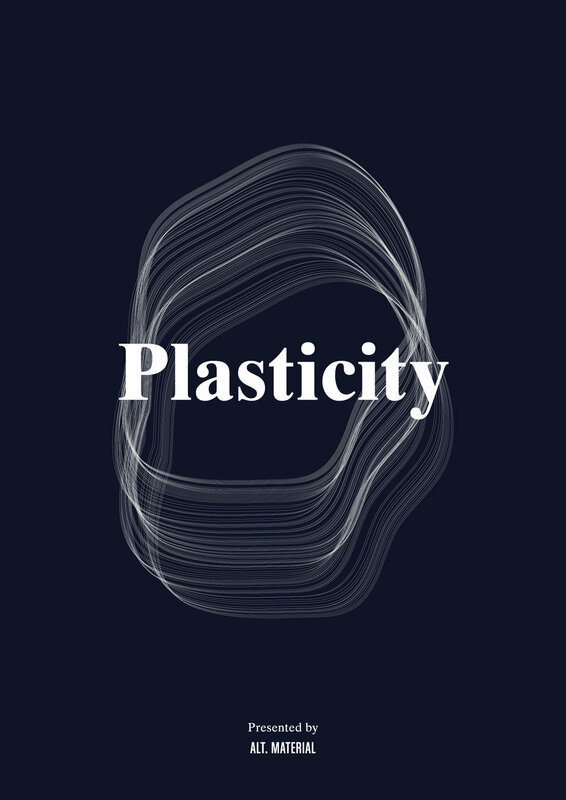 material aims to instigate a fresh dialogue - the first of which, "Plasticity" reflects on both material & it's latent properties. Pushing design thinking beyond mere marketability. Addressing pressing issues of consumption, functionality & new materialities.